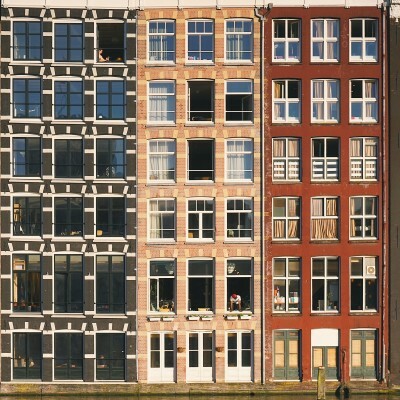 Living or staying in Amsterdam? Why not to make the most of that time by meeting locals and other citizens-of-the-world to practice the languages you are trying to learn and have some fun doing so? You can explore one of its coffee shops, do a picnic in the Vondelpark, or visit the famous flower market as part of your language exchange!